and we offer you one. Offer valid for stays from 01\12\2018 to 21\12\2018. 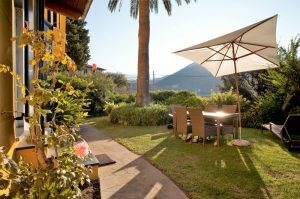 your boutique Hotel in Levanto. An Art Nouveau house 300 meters from the beach and a few minutes walk from the train station.